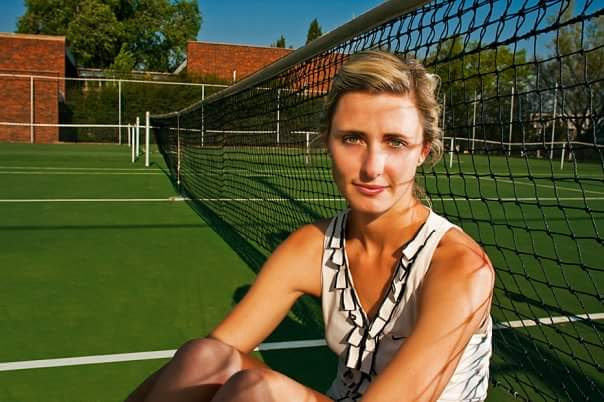 Kinetik Tennis Academy is excited to announce that Rensia De Lange has joined our coaching team. As a player, Rensia is currently ranked No.1 in doubles in her age group and No.5 in singles in South Africa. Rensia has represented the Free State team at several interprovincial tournaments throughout her school career. In 2005, she was chosen to be a part of the South African school team to represent our country in Australia. Between 2006 and 2010, she was part of the UFS team. In 2009, Rensia was chosen to be a part of the South African University team, to which she participated and won silver at the CUCSA games. As a coach, Rensia started her career as a student in 2006 in Bloemfontein. She gained invaluable experience working under renowned coaches. In 2011, Rensia joined the Kinetik team as a part-time coach. She was involved in coaching beginners to performance students. Rensia will be joining the Kinetik team as a full-time coach from 18 July 2018 to train our players technically and tactically in the ways that produced success in her career. “I am very excited to be part of Kinetik and not only have an impact on skills but on the person”. Please contact Rensia directly for enquiries or to book a lesson.